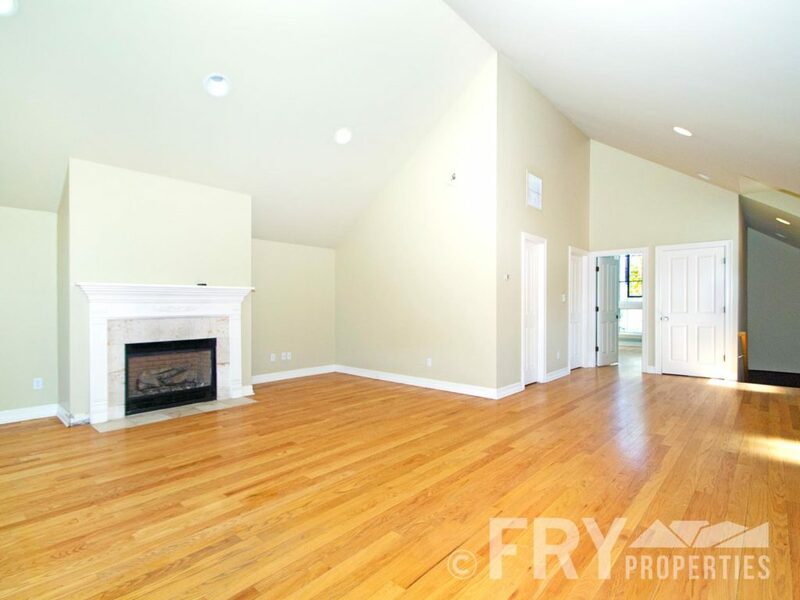 This is a beautifully unique home for a very special person or couple. 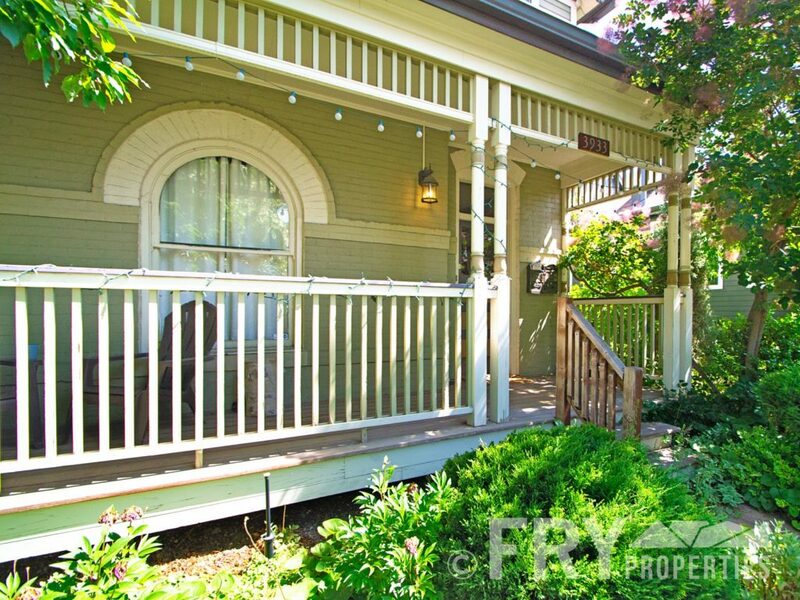 It’s a two story Victorian in the heart of the Highlands, just steps away from Solitaire, Blue Pan Pizza, and FNG. 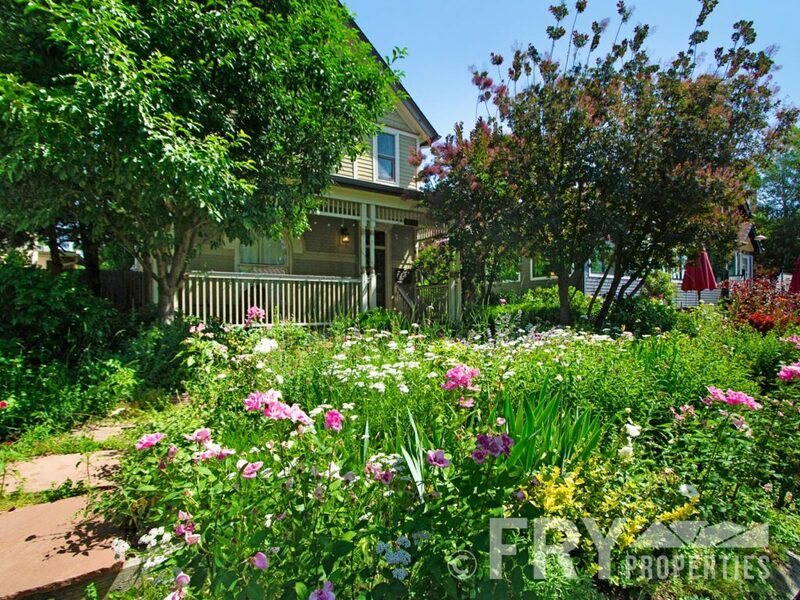 The front lawn area is a gorgeous garden, filled with butterflies and waterwise flowers/plants. 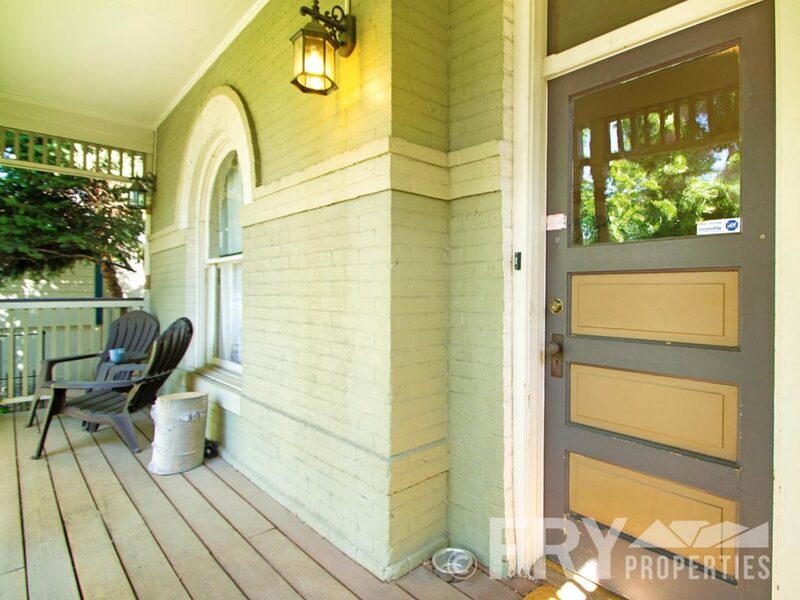 A cute front porch is perfect for watching the Highlands neighbors stroll by. 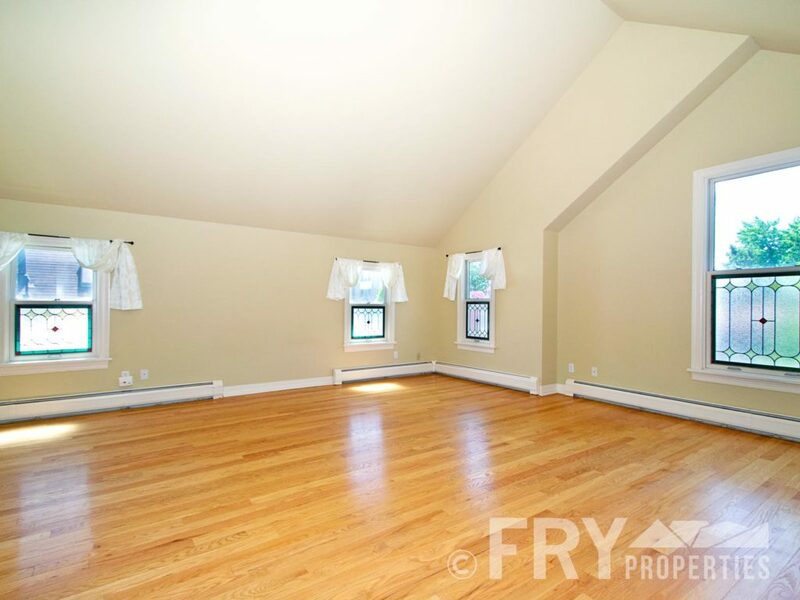 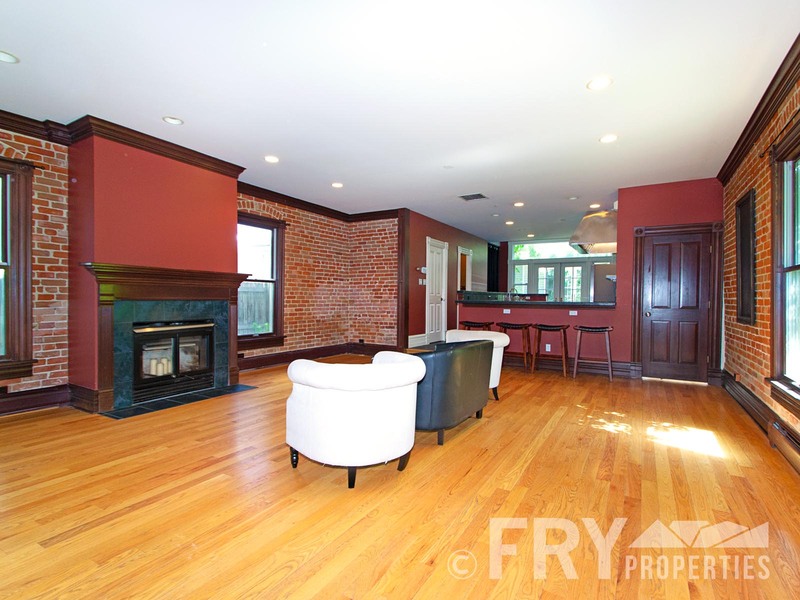 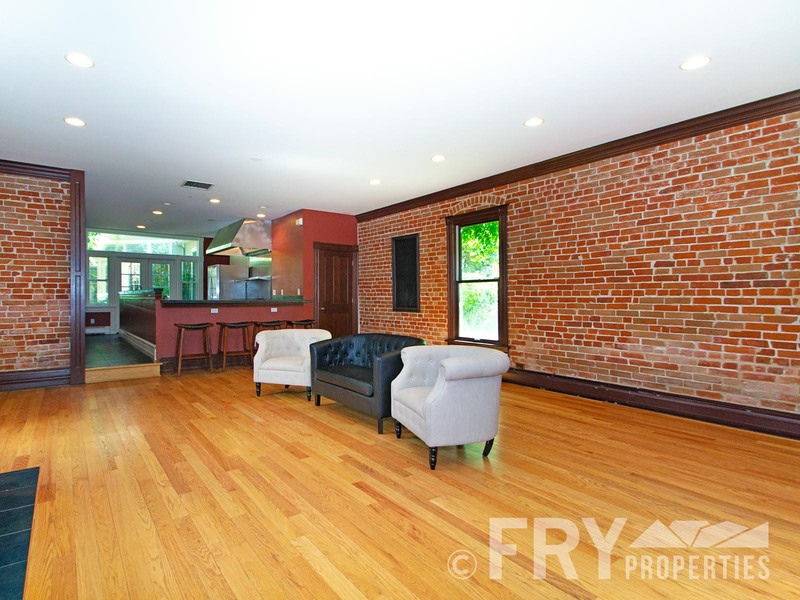 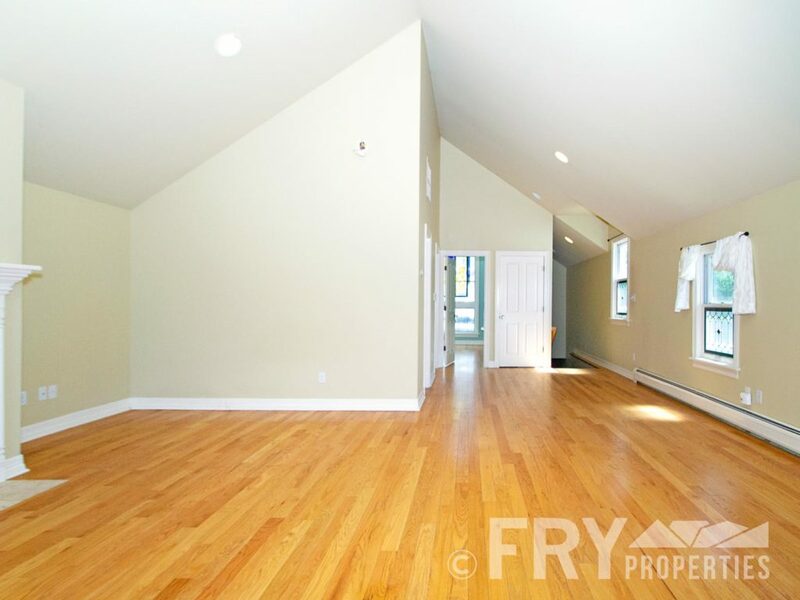 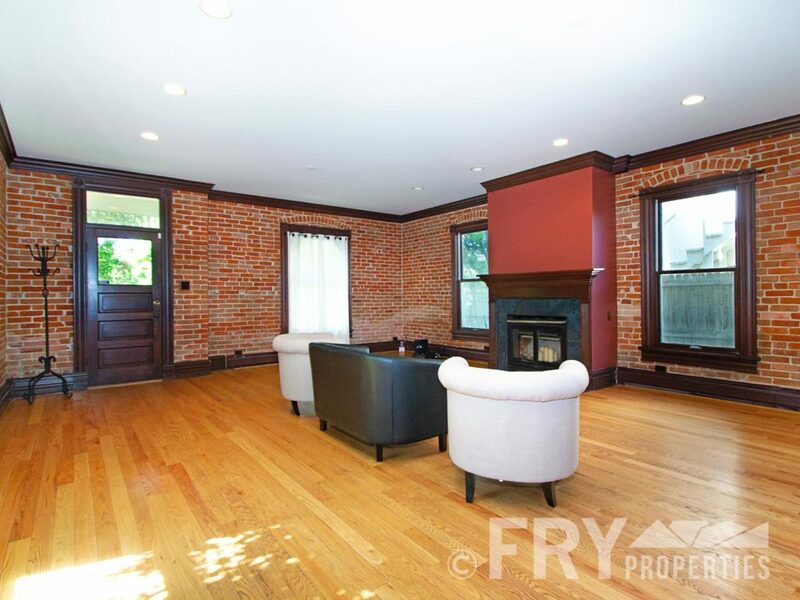 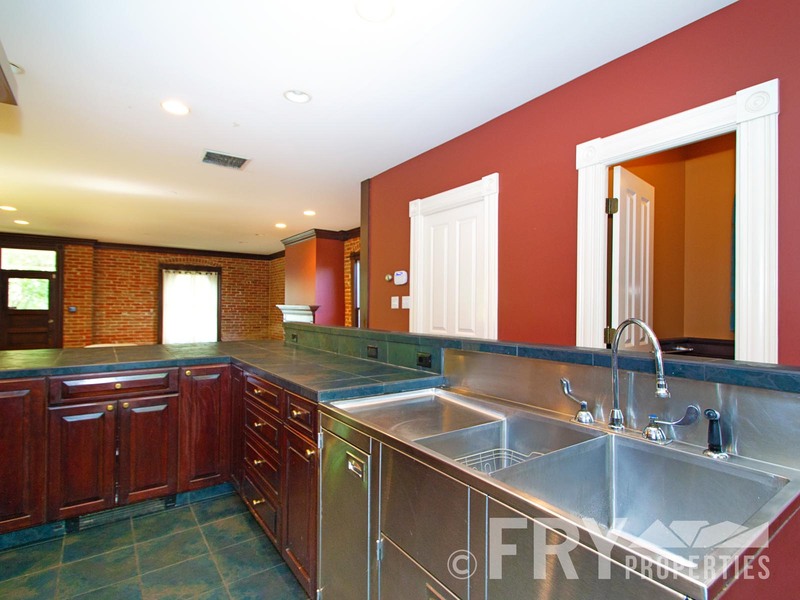 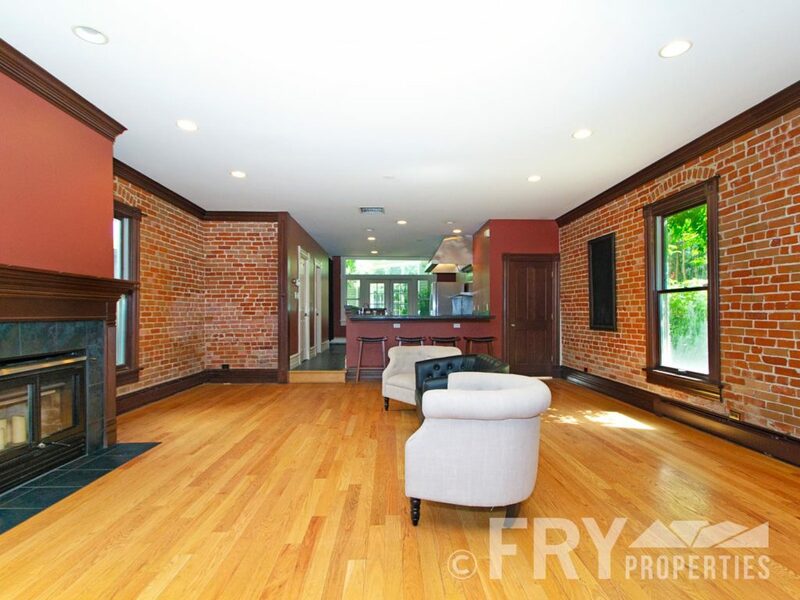 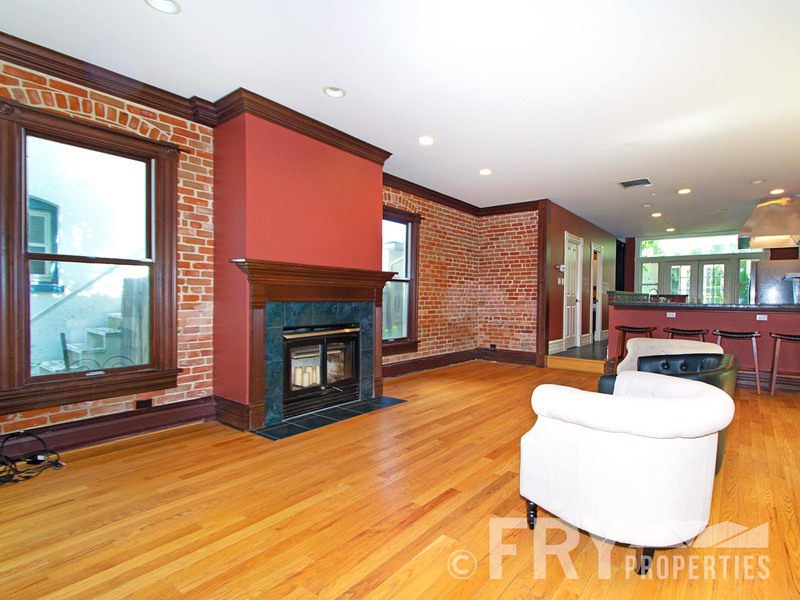 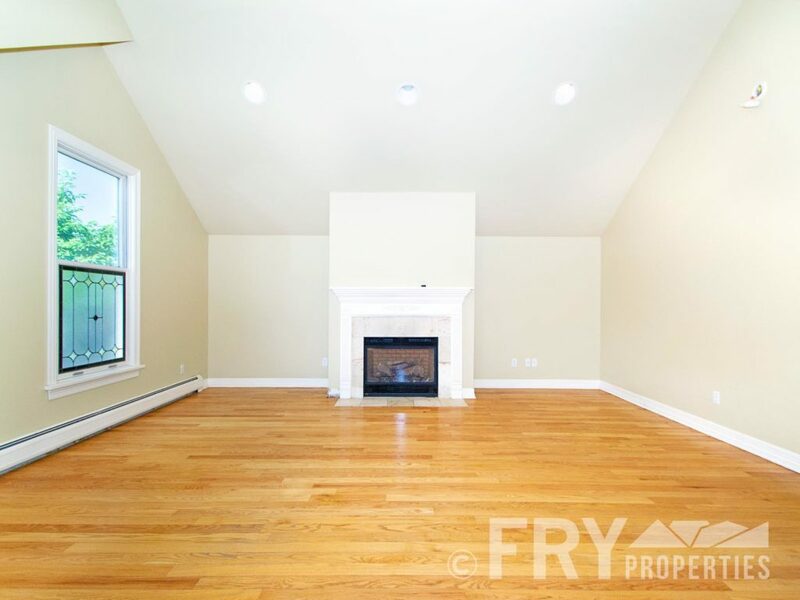 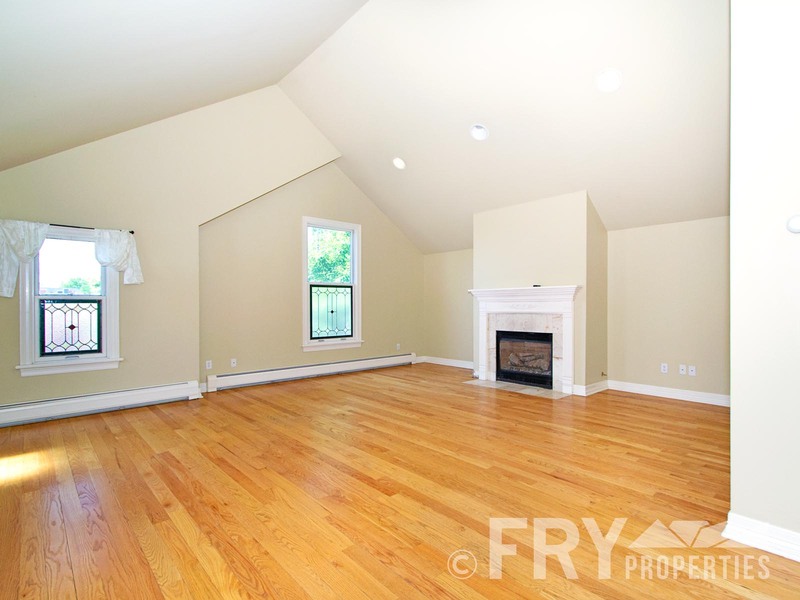 The main living area is rich with color, hardwood floors, and exposed brick. 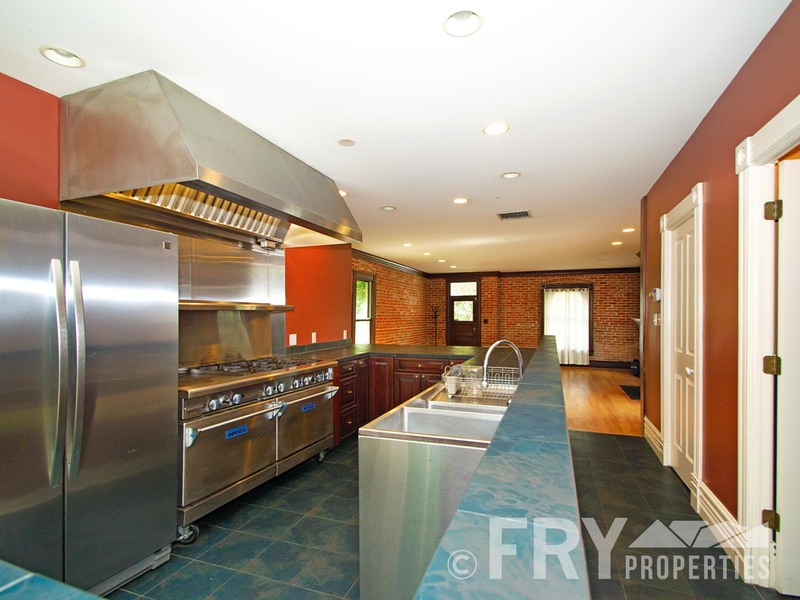 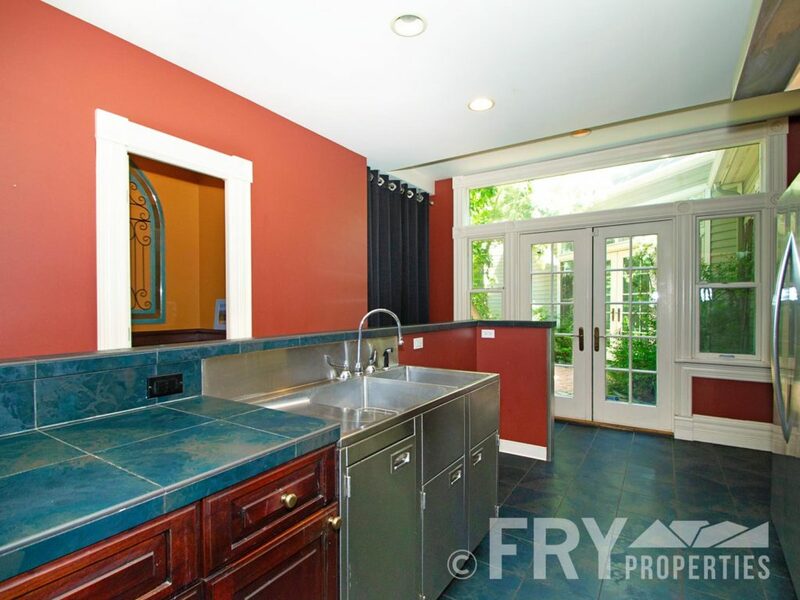 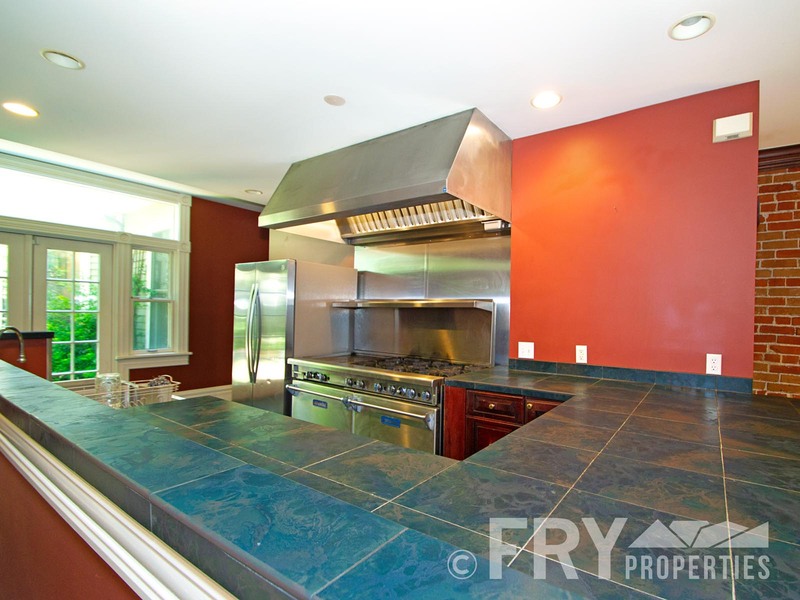 A huge professional chef’s kitchen with all restaurant quality appliances, sits at the rear of the house, perfect for the person who likes to cook for a crowd. A half bath and pantry round out the main floor. 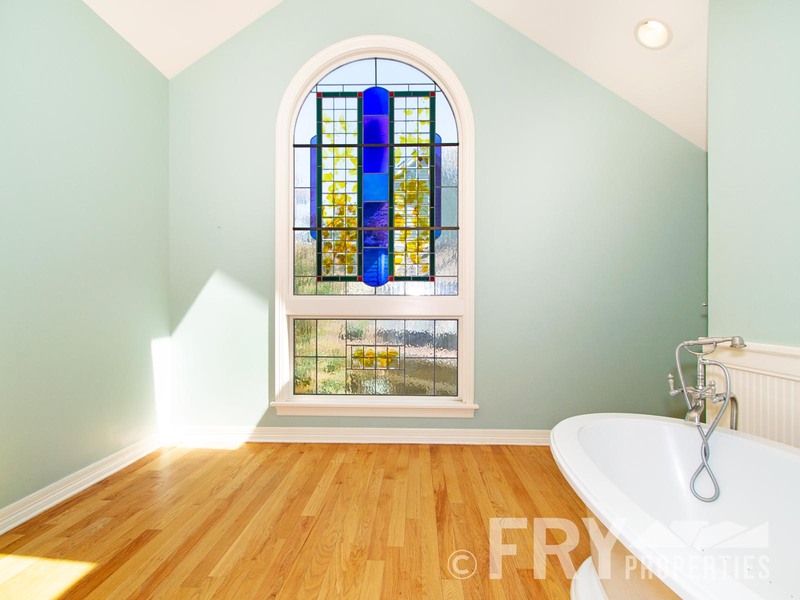 The second level is an architectural dream, with massive vaulted ceilings, stained glass windows, fireplace, hardwoods, and boundless natural light. 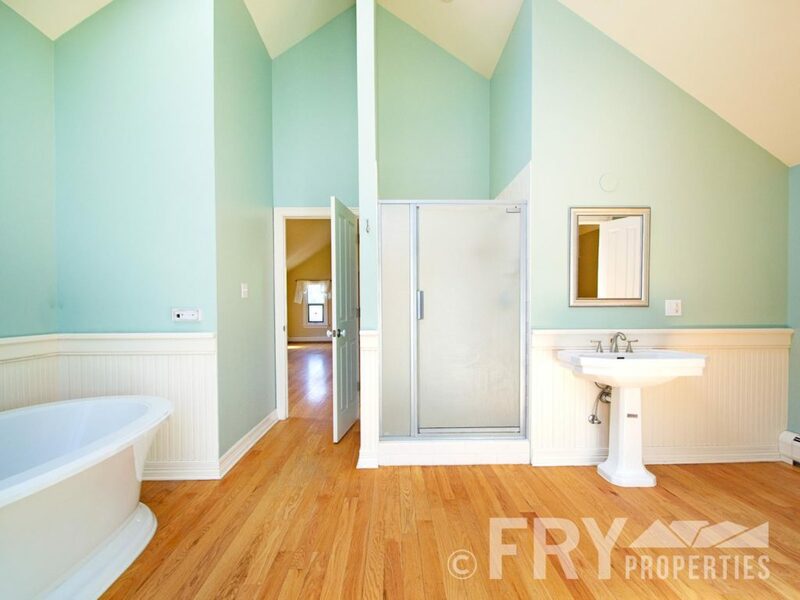 Walk -in-closet and laundry room. 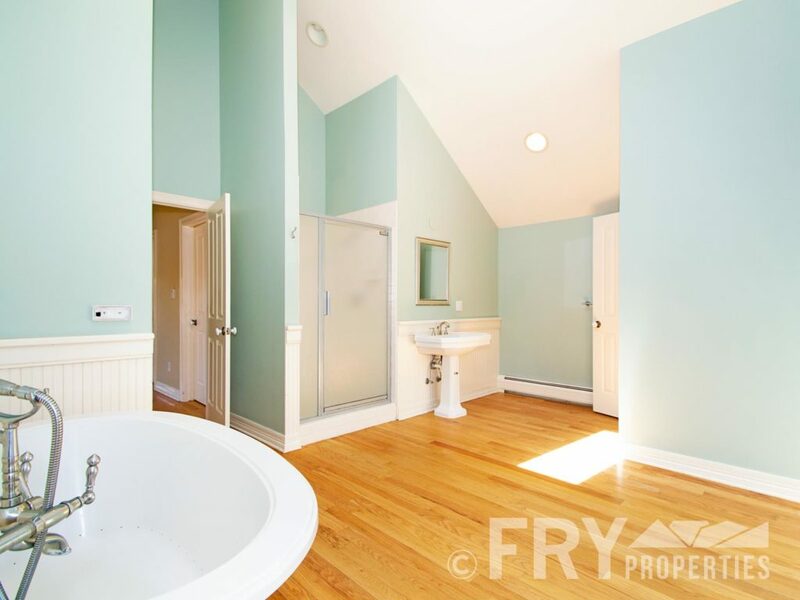 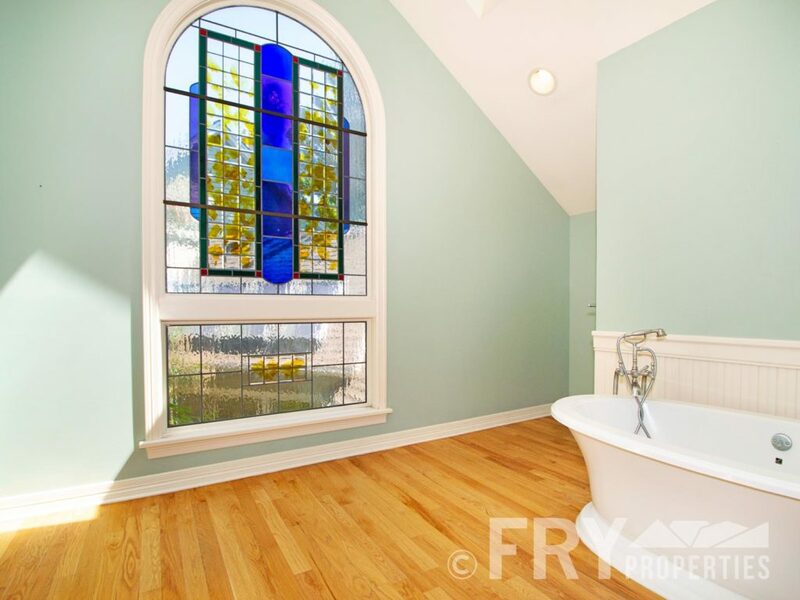 The master bath showcases a magnificent stained glass church window as the focal point. 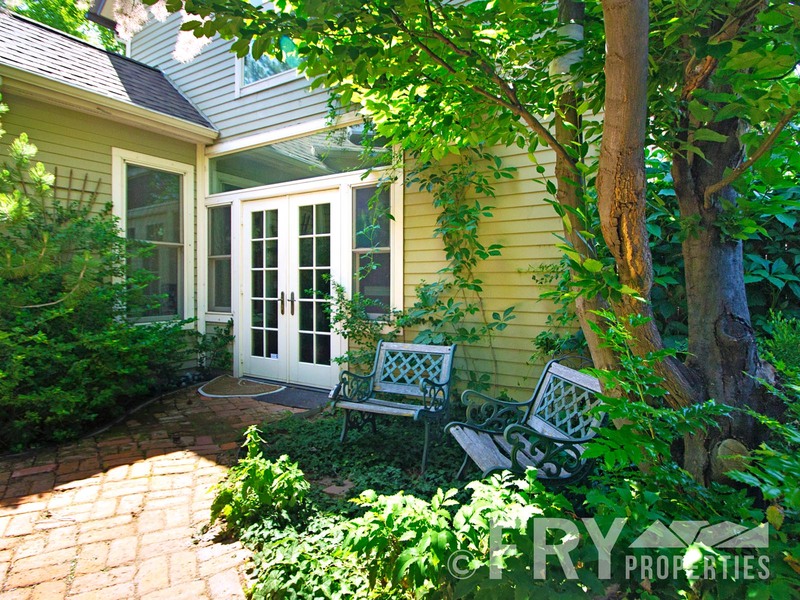 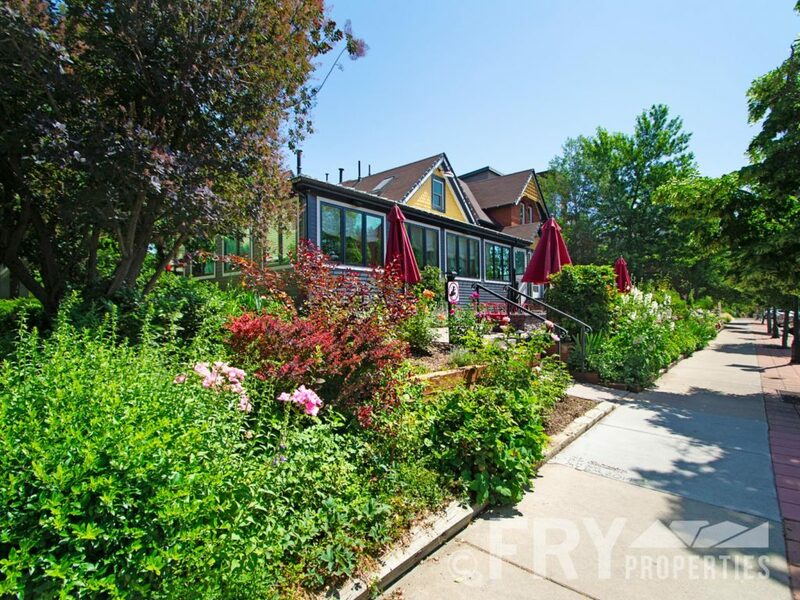 The back porch offers a lush patio area and parking. 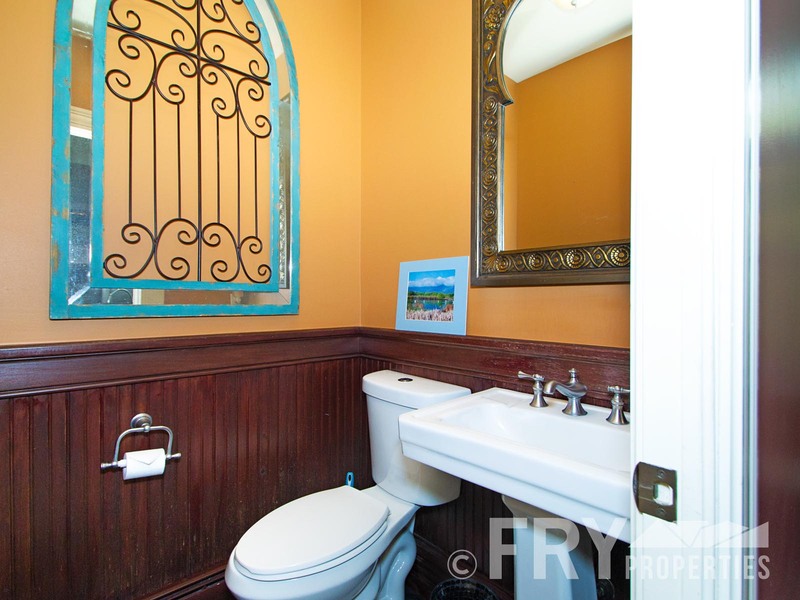 All utilities/cable/internet/trash and professional gardener for flat rate.